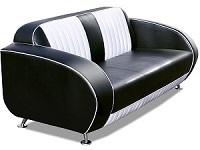 Fantastic Choice of Novelty Retro Furniture. 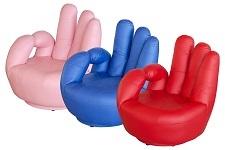 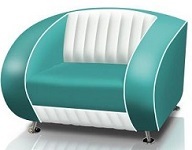 We have novelty chairs and novelty sofas, funky styles to the truly quirky! 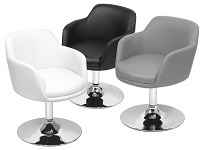 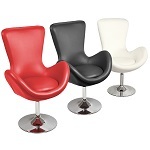 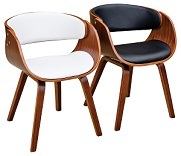 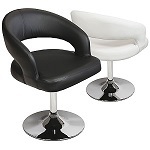 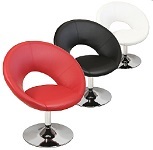 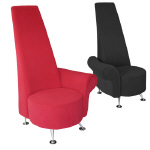 We also have a great range of pod chairs styled on 60's TV classics. 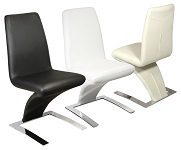 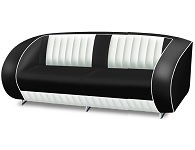 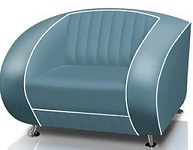 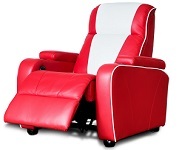 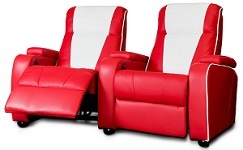 We even have retro chairs shaped like hands, retro sofas shaped like cars!